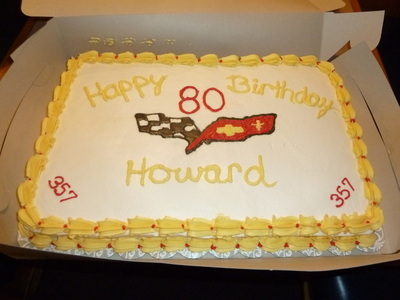 The Elkhart Vette Set had a Birthday celebration for Howard Curtis on Thursday November 8. It's his 80th. 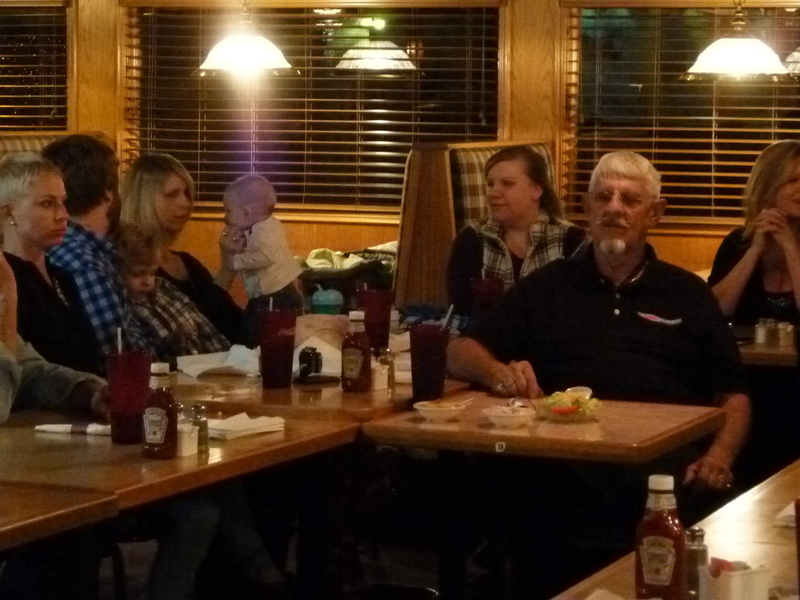 We had 31 people show up to surprise him for his birthday and to wish him well in his points chase. Howard is currently number one in NCCC Mens competition. 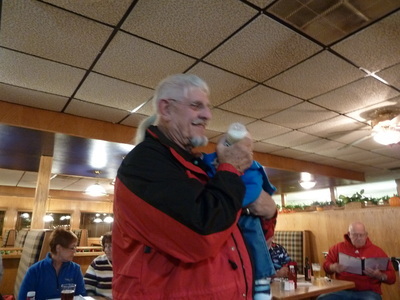 His family and club members attended. 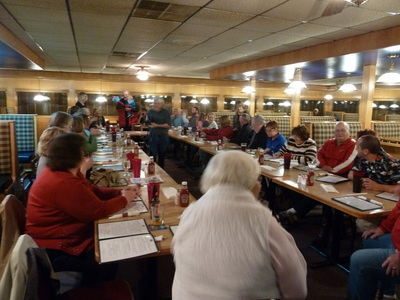 Thanks to Governor Stan Delagrange for the info and pictures.